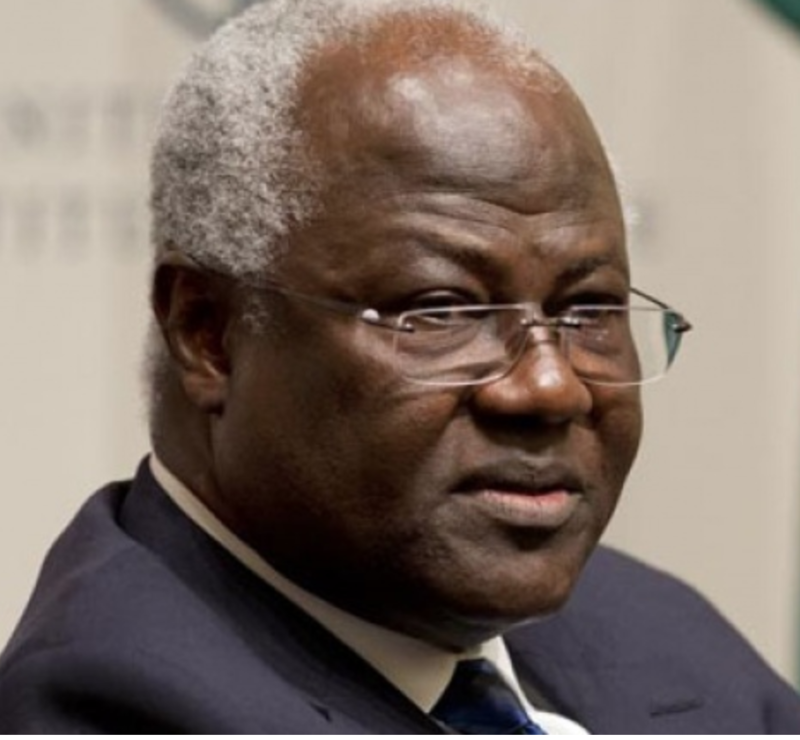 This is Ernest Bai Koroma, the current president of Sierra Leone. He has been president of that country since 2007. Today, the people of Sierra Leo ne are voting for a new president to take over from Ernest Bai Koroma. This is because president Ernest Bai Koroma respects his people and the law of his country. Despite being very popular, he has stepped aside because he has served the two terms permitted by the constitution. These are men to be respect, not some rats somewhere.